Beans, a social enterprise cafe from Girls, Inc.! Prismatic bus shelters and Wayfinding Signs projects work together to establish a new visual identity for W Colfax as a transit and walk- and bike-friendly district. Pulling on Colfax’s auto culture, the signs celebrate mid-century car designs while the shelters are framed by sculpted steel columns that suggest a 21st century revision of 1950s airstream camper style. Re-imagine West Colfax was a one-day event to demonstrate how West Colfax could function as a more bicycle and pedestrian friendly corridor, with the goal of laying the groundwork for more permanent changes to West Colfax to support healthy living and a strong retail environmental. attractions, open spaces and more! 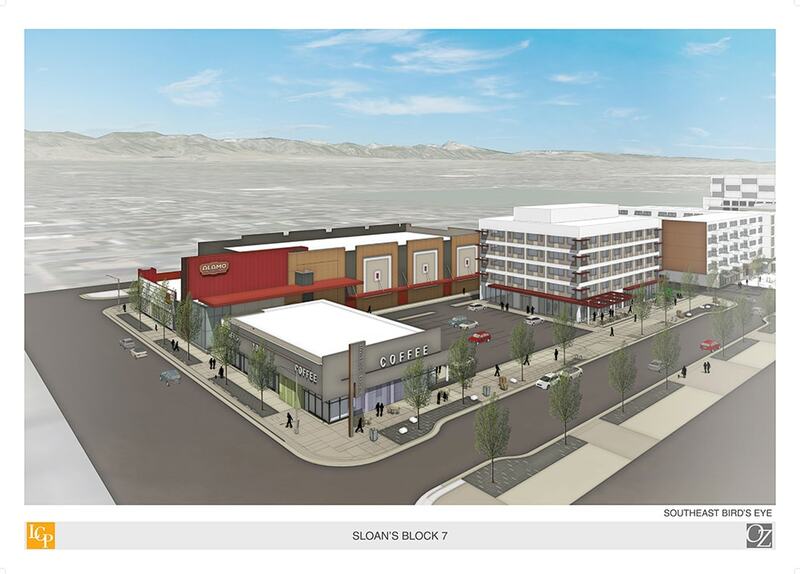 The West Colfax Business Improvement District (BID) promotes business expansion, investment and development and sponsors improvements to the ROW to recast West Colfax Avenue as Denver’s sustainable Main Street. The BID offers its members and the neighborhood high impact programs and initiatives to stimulate commercial corridor and neighborhood revitalization. 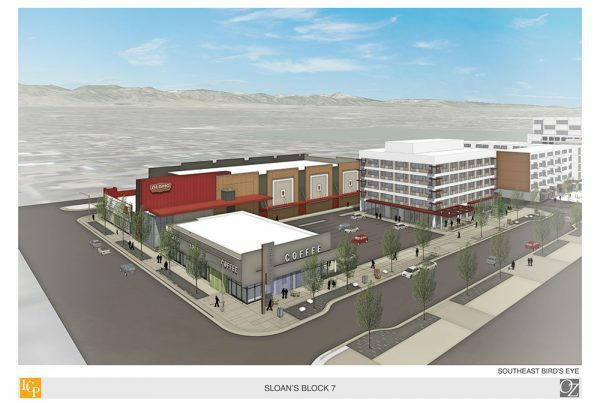 The West Colfax Business Improvement District seeks to revitalize West Colfax Avenue as Denver’s sustainable Main Street. 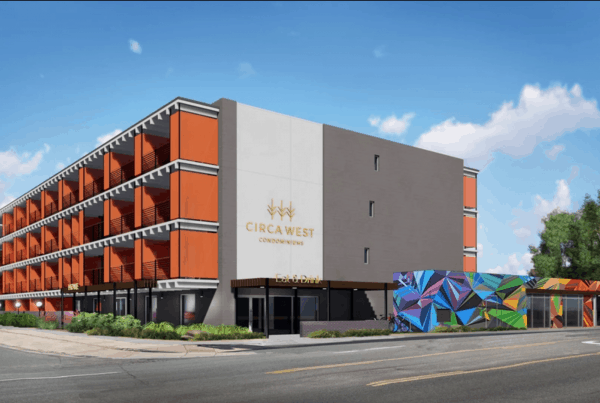 Sustainability holds the key to revitalizing neighborhoods, and the West Colfax BID is innovating ways to take advantage of this new type of development. 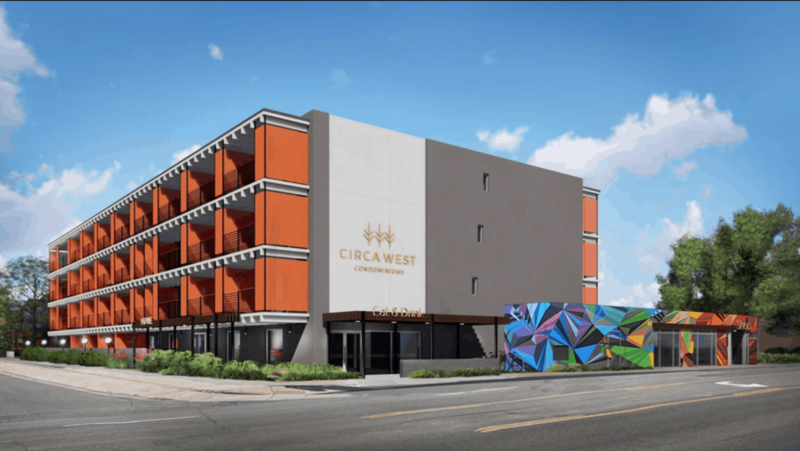 There’s a lot of new development happening on West Colfax, and more being planned all the time. Stay updated on what’s happening next! Do you live or work in West Colfax, Sun Valley or Villa Park? 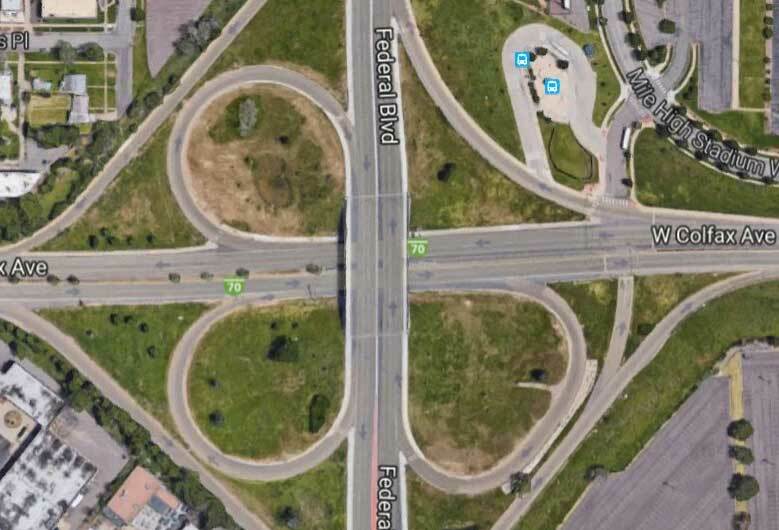 Do you walk or bike in the West Colfax area? CHECK OUT ALL THINGS WEST COLFAX BELOW!